Pharmapack Europe, organised by UBM, is issuing a final call for entries to the 2016 Pharmapack Awards. Now in its 15th edition, the awards continue to showcase technologies from across the industry. The Pharmapack Europe Awards centralise the latest innovations in packaging and drug delivery, offering a unique view into tomorrow’s developments today. For 2016 there are two categories applicable to exhibitors and visitors: Exhibitor Innovation and Health Products. 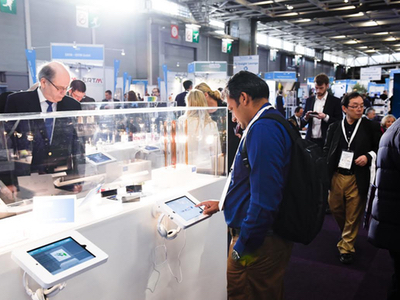 Exhibiting companies at Pharmapack Europe are encouraged to join the Innovation Gallery, a bespoke area of the show dedicated to innovations that have been launched since March 2015 - all participating products are automatically entered into the Exhibitor Innovation category of the awards. Furthermore, the Innovation Gallery provides exhibitors with a platform to showcase their developments and contributions to an audience of more than 3,000 attendees from 67 countries. The Health Products category is open to all visitors and Pharmapack Europe invites attendees to present their products and play an active role in shaping industry progression. Last year’s winners included ground-breaking developments in electronic auto-injectors, patient friendly and OTC packaging, improved safety syringes, injection pens and tamper evident folding boxes. The primary judging criteria for award winners is to demonstrate technology advances in packaging intelligence, such as innovative materials, identification and traceability. Companies working across the pharma, veterinary, and biopharma industries are welcome to enter and present their innovations. 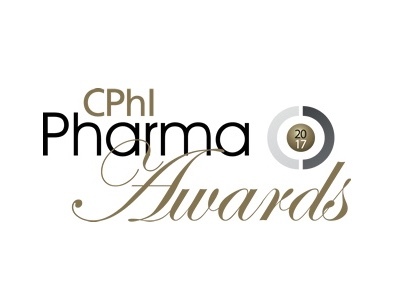 Award entries – which have a closing submission date of Friday 27 November ­­– will be judged by a leading expert panel of independent doctors and pharmacists, including Professor Philippe Arnaud, pharmacist and service chief of the Bichat-Claude Bernard AP-HP hospital and ANSM expert. He will head the judging panel and the winners of both categories will be revealed live at the event. The Exhibitor Innovation winners ceremony will take place on the first day of Pharmapack, Wednesday 10 February at 13:00, and the second day of the event will host the ceremony for the Health Products category (11 February at 13:00). Finally, the Innovation Tour – a new addition for 2016 – presents a unique opportunity for companies already enrolled in the Innovation Gallery to have their technologies further championed by an industry expert directly to potential customers. Dr Pascale Gautheir, a pharmacist from Auvergne University, will host the Innovation Tour and further engage with visitors who would like to learn more about the newest emerging technologies on display. This exclusive opportunity to Innovation Gallery participants allows exhibitors a few minutes to pitch their innovations directly to attendees. 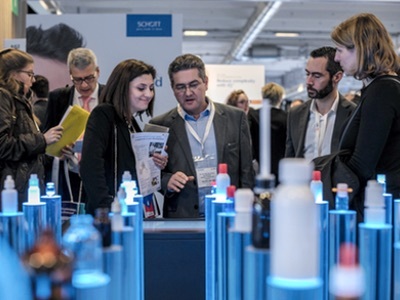 Pharmapack Europe is the leading European event for key industry players and suppliers in drug packaging and drug delivery systems – 380 exhibitors from 31 countries are there to demonstrate the latest innovations. Moreover, a series of 40 conferences will take place across the two-day event, delivered by leading consultants, executives and experts. '2016 is an extremely exciting year for Pharmapack and we encourage all innovators to enter our prestigious industry awards. 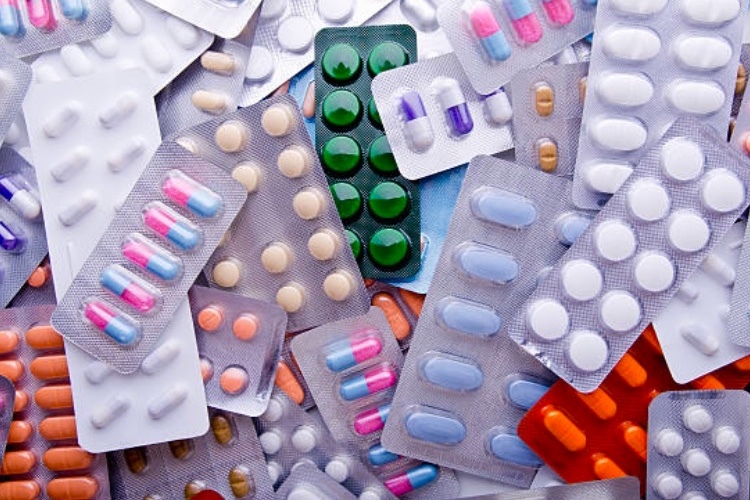 Each year we honour the industry’s greatest developments in packaging and drug delivery. The platform we offer through the awards allows for an unrivalled review and peer evaluation of the remarkable products that are set to reshape the market, provide commercial success and ultimately improve patient experience,' said Anne Schumacher, Event Director, Pharmapack. Applications for both categories should be submitted after completing the downloadable form and emailed to pharmapack-info@ubm.com by Friday 27 November 2015.